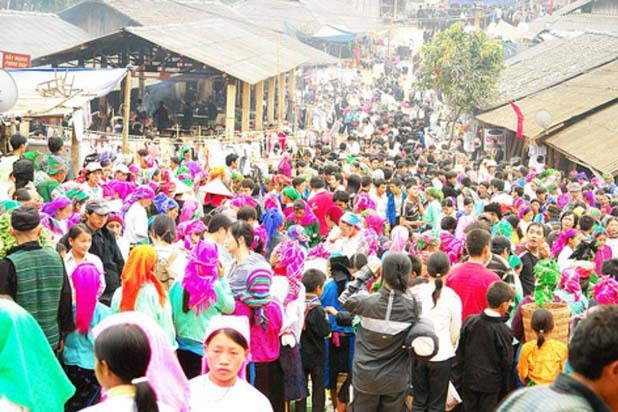 Where is Khau Vai love market ? 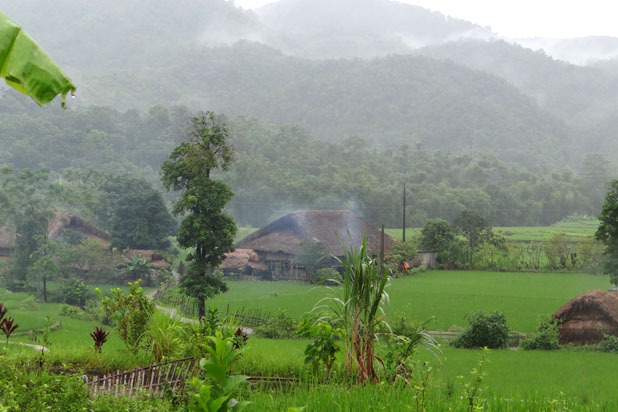 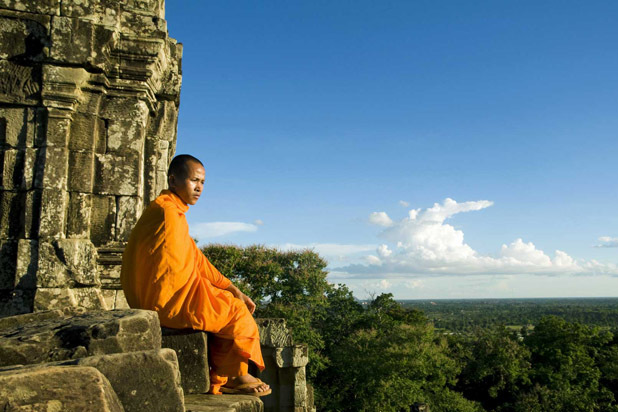 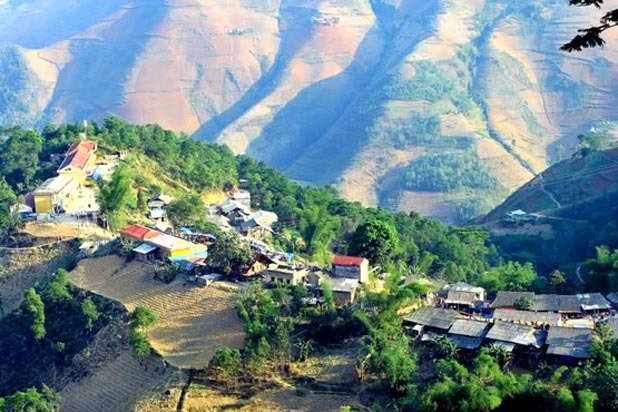 Located in the village of the Nung, in a wide valley and full of people. 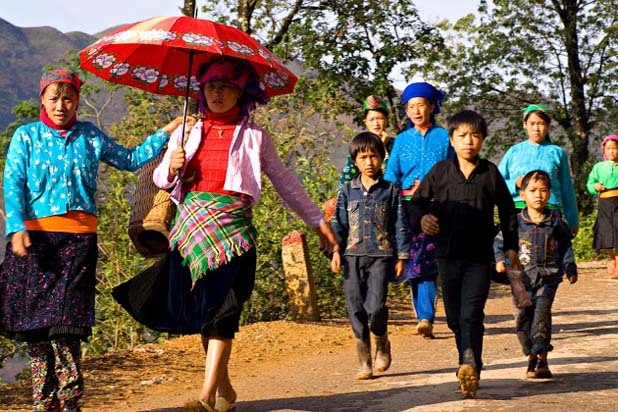 There have colorful costumers of the ethnic H’Mong, Dao, Giay, Nung… The girls, boys even elder are not hiding restless in the face. 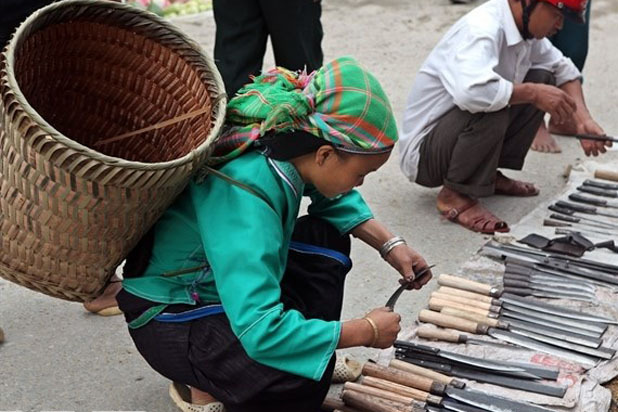 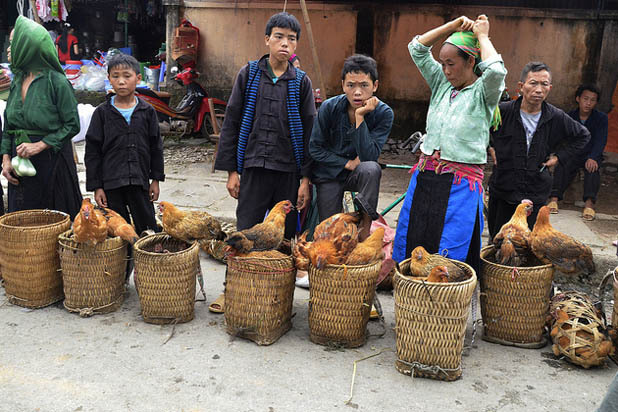 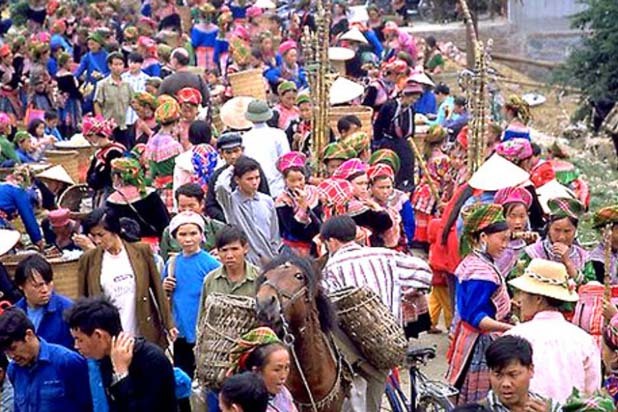 Once a year, the Khau Vai Love Market is the largest one of its kind in northern Vietnam. 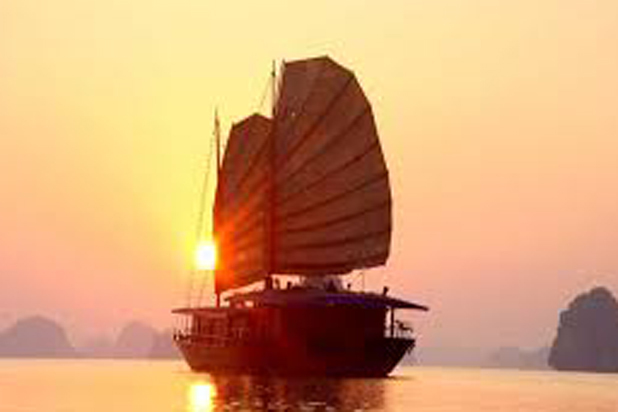 It is held to help people meet their ex-lovers and reminisce of good times. 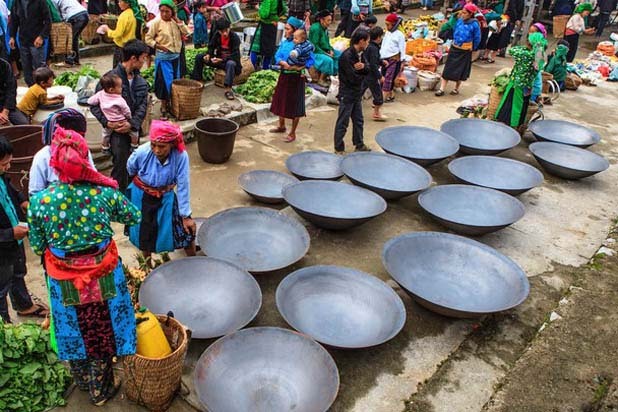 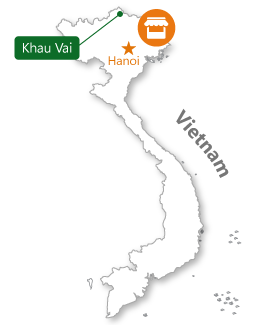 The Khau Vai market takes place each year, on the 26th and the 27th of the third month of the lunar calendar. 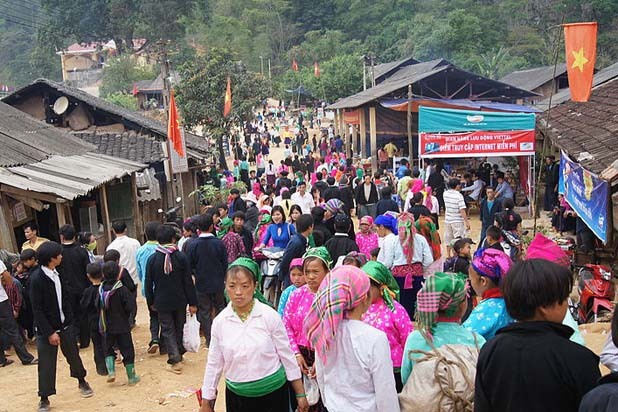 During these two days, hundreds of ex-lovers from various hill tribes like Nung, Tay, San Chi, Lo Lo, Dzao, Giay and Hmong are reunited. 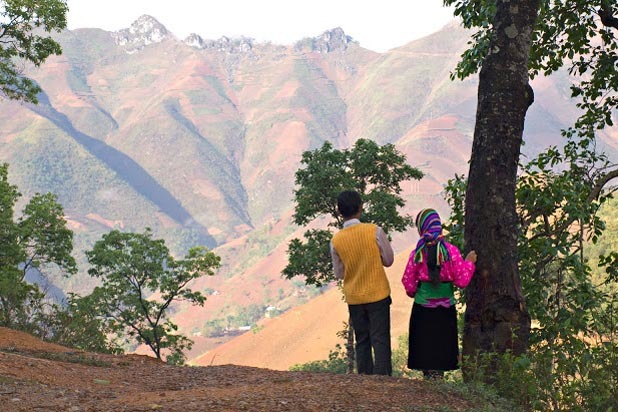 They trek in from various mountainous districts nearby to be able to spend two days with the ones they could not spend their lives with.